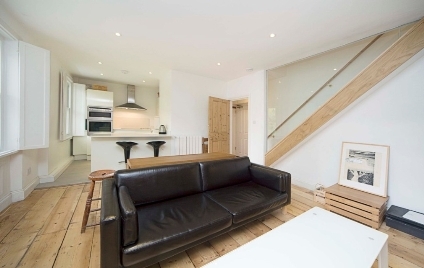 A CHARMING & VERY SPACIOUS SPLIT LEVEL, TWO DOUBLE BEDROOM, TWO BATHROOM period conversion flat. 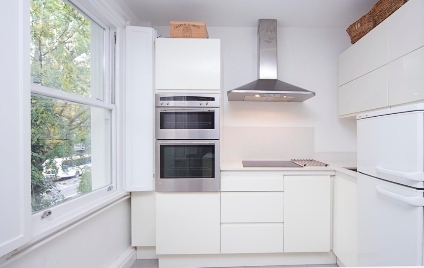 Two double bedrooms, both with en-suite bathroom, separate W/C, and fitted wardrobes, beautiful semi-open plan living space with exposed brickwork and a fully equipped kitchen finished to an immaculate standard. 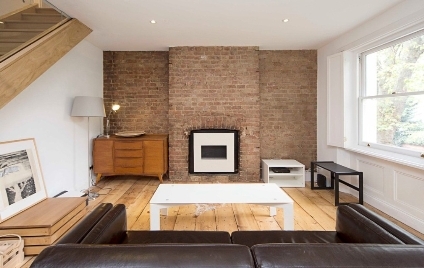 This is the perfect property for couples or professional sharers alike.